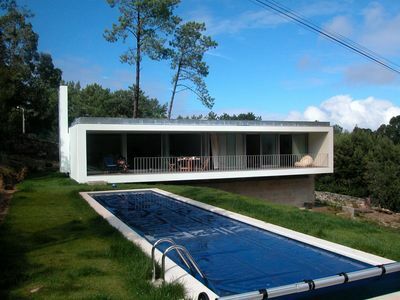 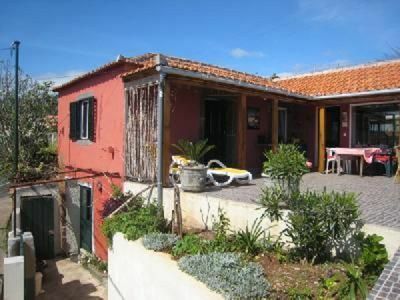 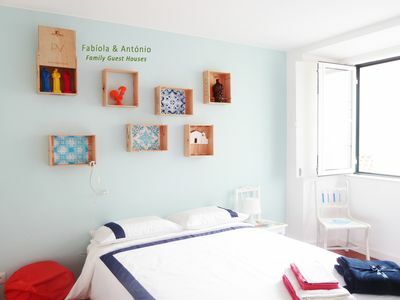 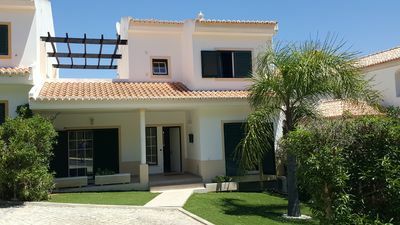 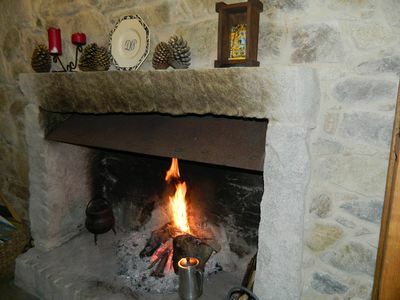 House located in a typical Algarvian village, where you can find a little of everything, from mini-markets, the fish square, cafes and also some restaurants. 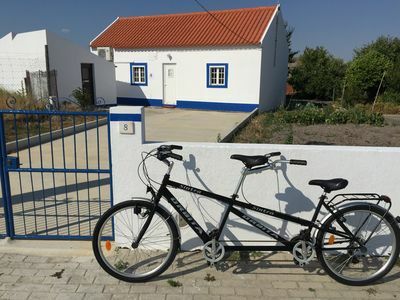 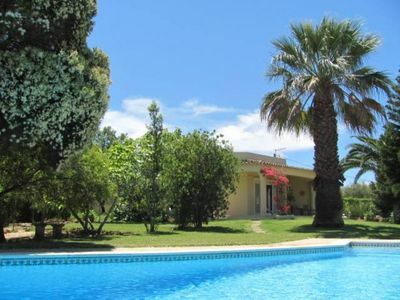 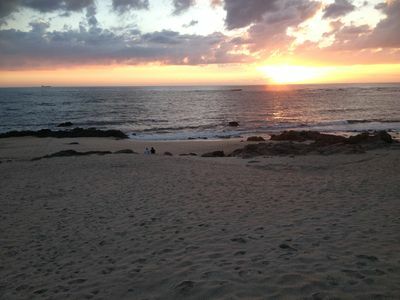 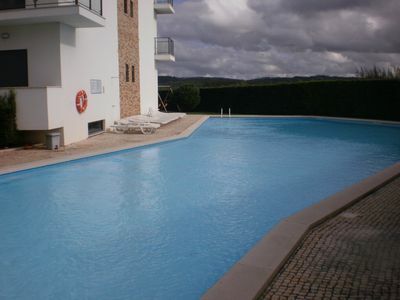 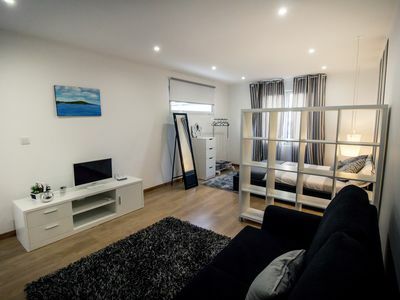 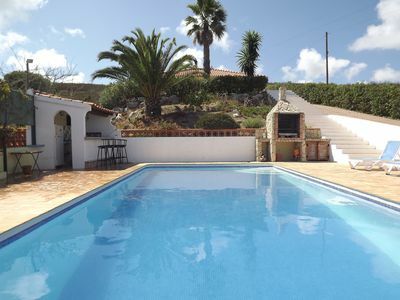 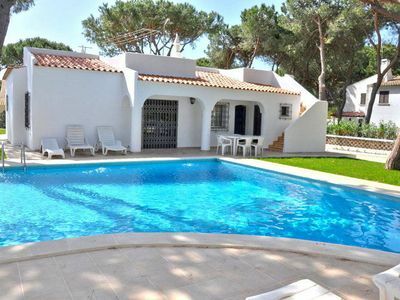 Very quiet village, great for those looking for a relaxed holiday away from stress, it is two kilometers from Praia da Luz (closest beach) and five kilometers from Lagos the largest city in the area where you can find hypermarkets and everything what you need. 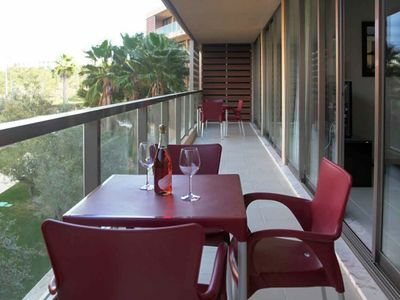 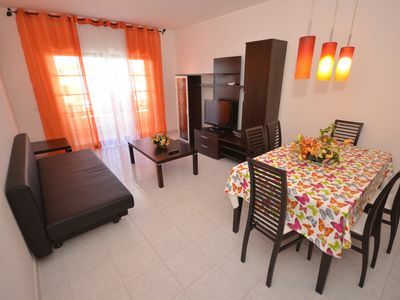 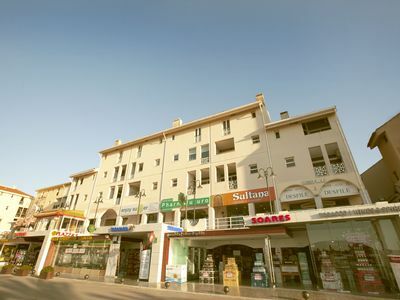 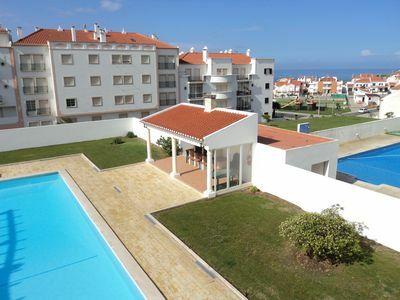 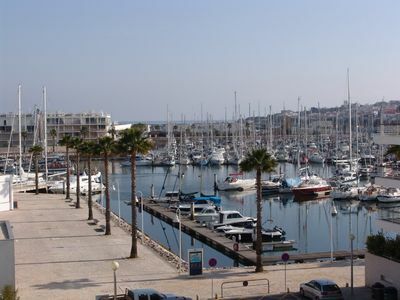 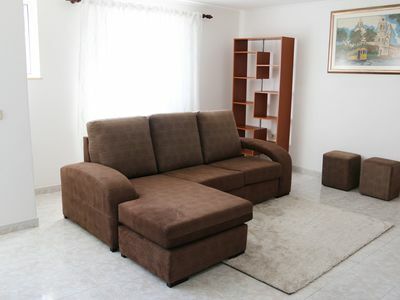 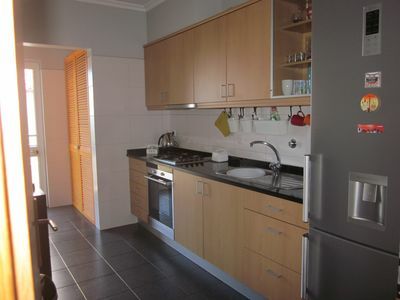 Fantastic apartment facing the Marina of Vilamoura, with parking.